An invitation was mailed to each senior on April 1st. Each senior is welcome to bring 2 guests to the Gala. We hope you will join us! Time: 6:15-8:00 p.m. – Scholars please arrive between 5:30 and 6:00 so you have time to visit the photo booth! 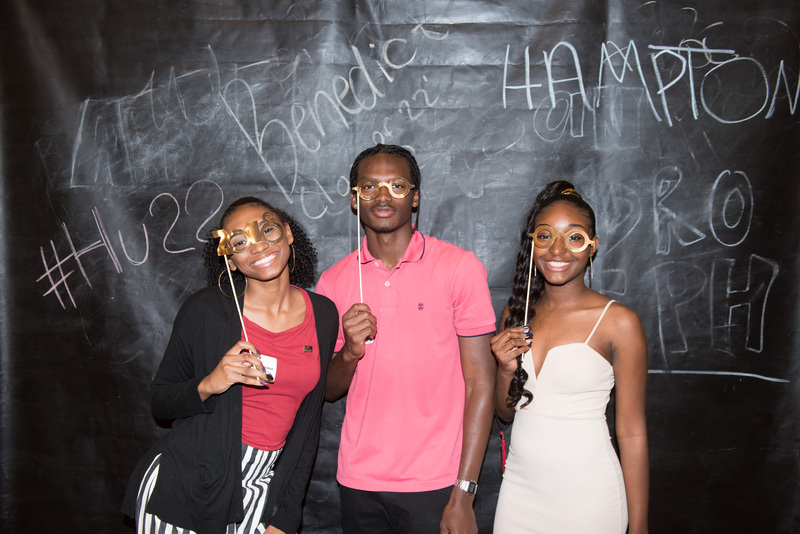 RSVP – Please submit your RSVP in the event in your Crosby Scholars Student Portal title, “Senior Honors Gala – May 2, 2019”.